The Saudi Arabia-based contractor, Al Bawani, has some important projects under its belt which includes Saudia Cargo Freight Handling Facility in Jeddah; three state-of-the-art data centers for STC in Jeddah, Medinah, and Riyadh; KAUST housing project near Jeddah; FAST Metro; BACS Metro; private affairs projects; and military projects. This has led the contractor move up two spots in this years Power Hour and bag the coveted seventh spot in the list. 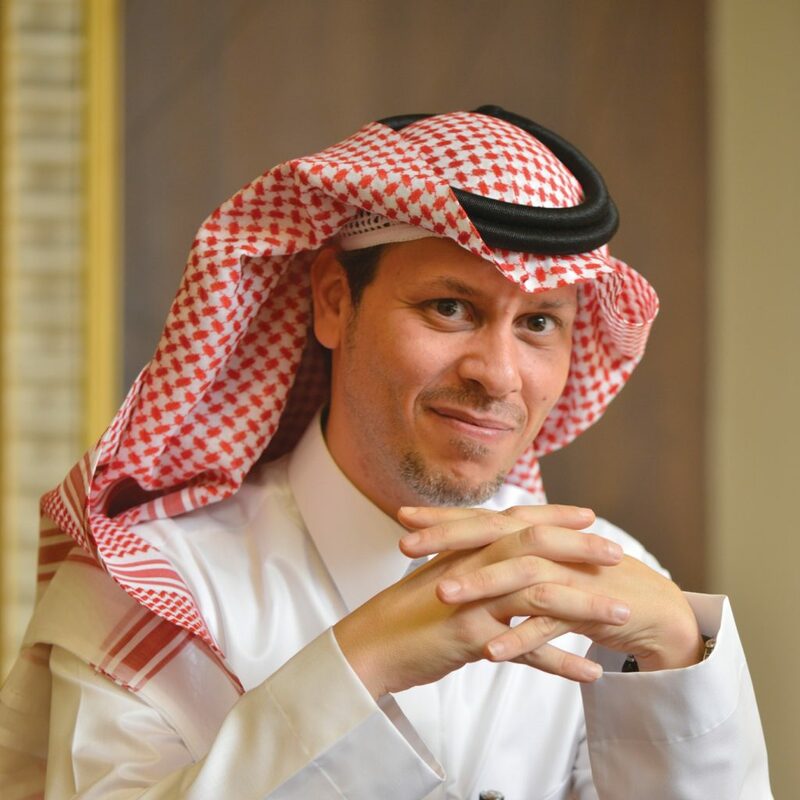 The name behind the success story, Eng Fakher Al Shawaf, is the director general of the Al Bawani Group and the general manager of Al Bawani Company. Under his administration, Al Bawani has grown from strength to strength, focusing on the challenging projects to drive the company to new levels of achievement. Al Shawaf tells CBNME: We continue to invest in health, safety, and quality. Our technical staff will be attending the ISO 45001 workshop in Riyadh in July 2018. We are transitioning from ISO 2001: 2008 towards ISO 9001: 2018 Quality certification. The company was established in 1992 and is headquartered in Riyadh. It has a portfolio of work that most companies would be proud of and is not firmly established as one of Saudi Arabias leading contractors.